Our talented team of dental professionals is committed to helping you look, feel and smile your best. We welcome adults and children of all ages and look forward to helping generations of family members and friends enjoy a lifetime of healthy smiles. Whether you have questions, dental concerns or simply want to talk about your oral health goals, we are always available to help. For after-hours dental emergencies that require immediate attention, please call our office and listen to the message for further instruction. 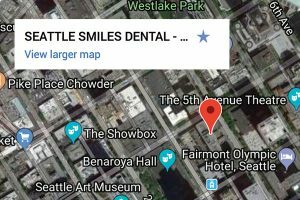 Our office is conveniently located on the corner of 4th Avenue and Union Street in the Puget Sound Plaza in downtown Seattle within blocks of major bus lines, the Link light rail station and several parking garages. 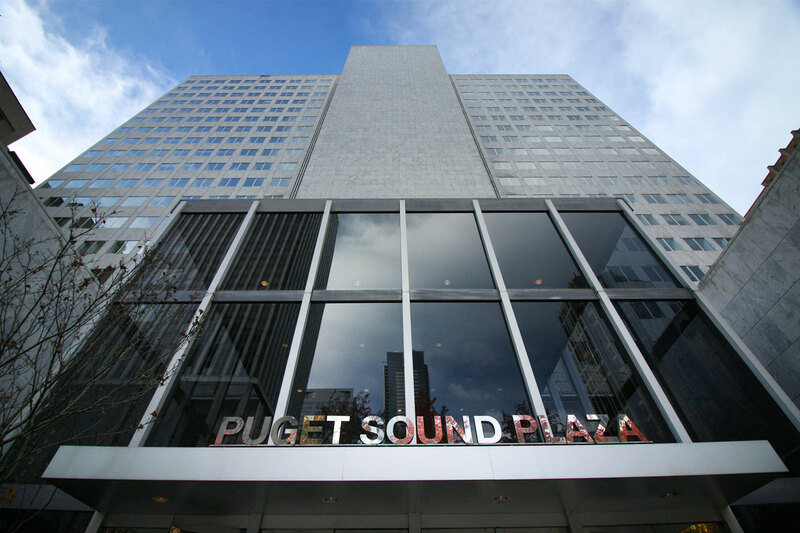 For your convenience, we recommend you park in our building, the Puget Sound Plaza/Cobb Garage at 315 Union Street. Metered 2-hour street parking is also available. To enter our building, you must exit the parking garage and walk around the street corner to the lobby entrance on 4th Avenue (under the doors signed Puget Sound Plaza next to the KeyBank on the corner). The highest compliment our patients can give is the referral of their friends and family. Thank you for your trust and confidence in our team.